The new Minister of Local Government, Public Works and National Housing Saviour Kasukuwere says it is no longer business as usual in local authorities, adding he wants to see upholding of the law and good administration of both rural and urban areas. Speaking to ZBC News in Harare on Day One of his new portfolio, Kasukuwere said if the city fathers, especially in Harare, do not clean up the mess brought about by vendors, he will clean up the Town House. He said there is no politics about it as what is currently obtaining in Harare is a health time bomb. He said his ministry will have a waiting list at the council offices where everybody who wants land to built will be allocated, adding that the current mess where land barons were extorting money from desperate home seekers is coming to an end. Kasukuwere said the chaos bought about by commuter omnibuses will end as they seek to re-introduce a bus service. He also said those allocated land on wetlands and recreational parks will be removed and allocated land elsewhere. 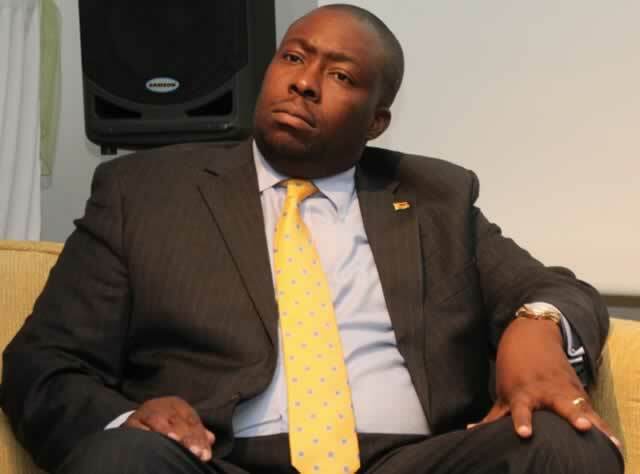 On the beef between Harare Town Clerk Dr Tendai Mahachi and Mayor Bernard Manyenyeni, Kasukuwere said he wants to see good administration of the city, adding that the clerk is an employee of the council and whatever is happening must not compromise the interests of the rate payers.